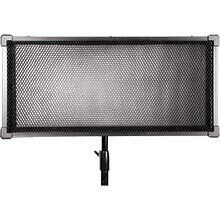 Light-weight and portable, this soft, cool LED is well suited for today’s growing demands for energy efficient, colour accurate lighting. 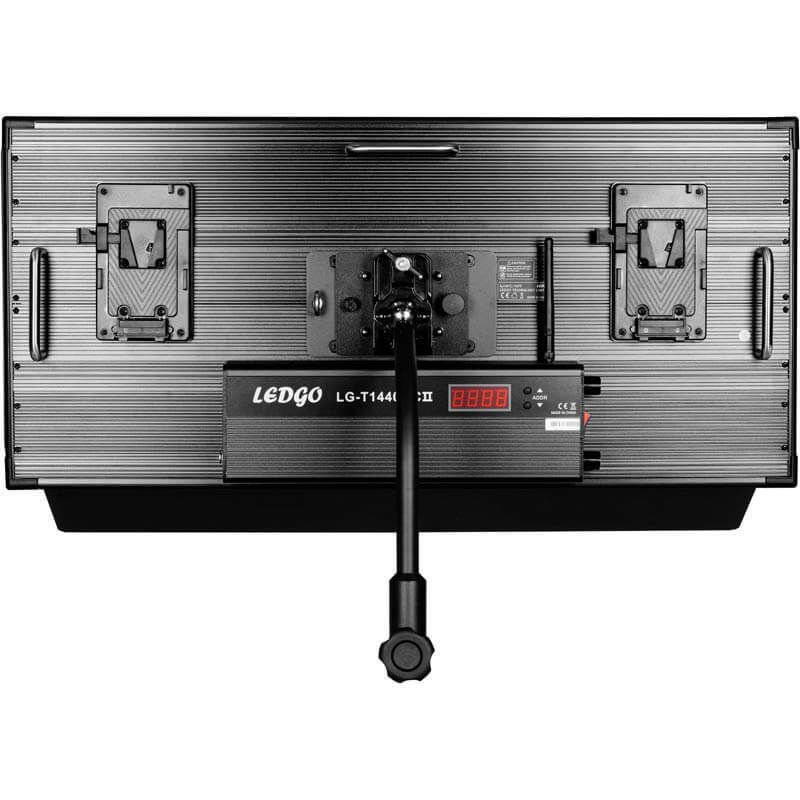 Perfect for any studio environment or use on location, T1440 is cool and efficient. 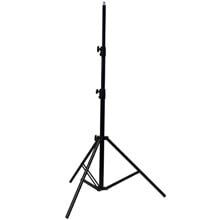 It delivers a beautiful, soft light over a wide area, making it ideal for shooting portraits. 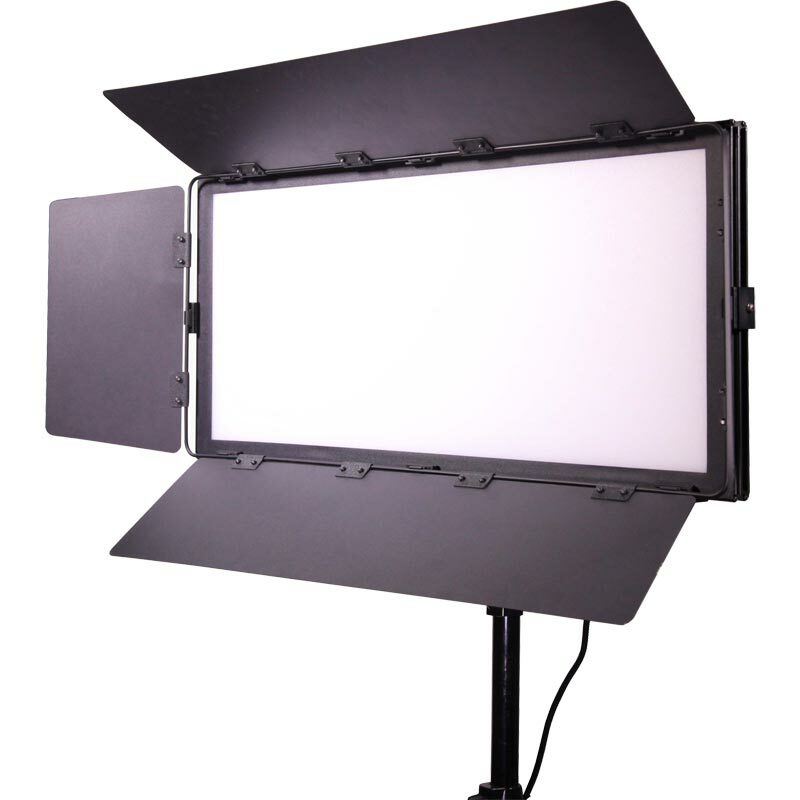 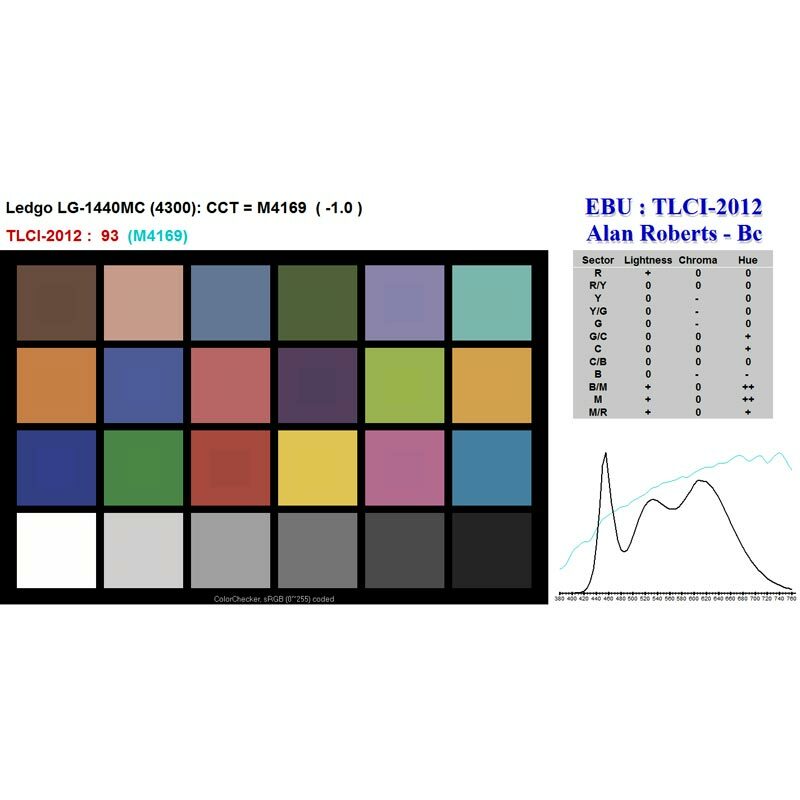 As an ultra-soft panel, the T1440LMC gives even light over a wide area, reducing the number of lights, reflectors and umbrellas you need for your studio. 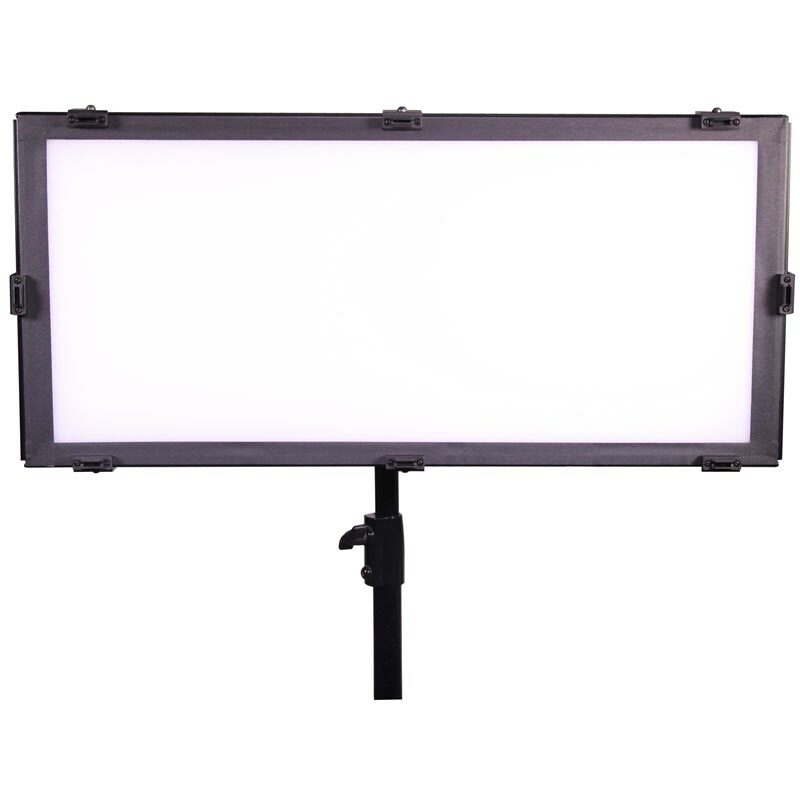 They are fantastic portable back lights, excellent for illuminating chromakey screens and ideal for portrait shots (landscape or portrait). 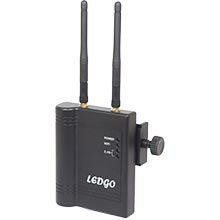 Multiple control options (manual, DMX or optional WiFi) means that the light is at home on location or in the studio. 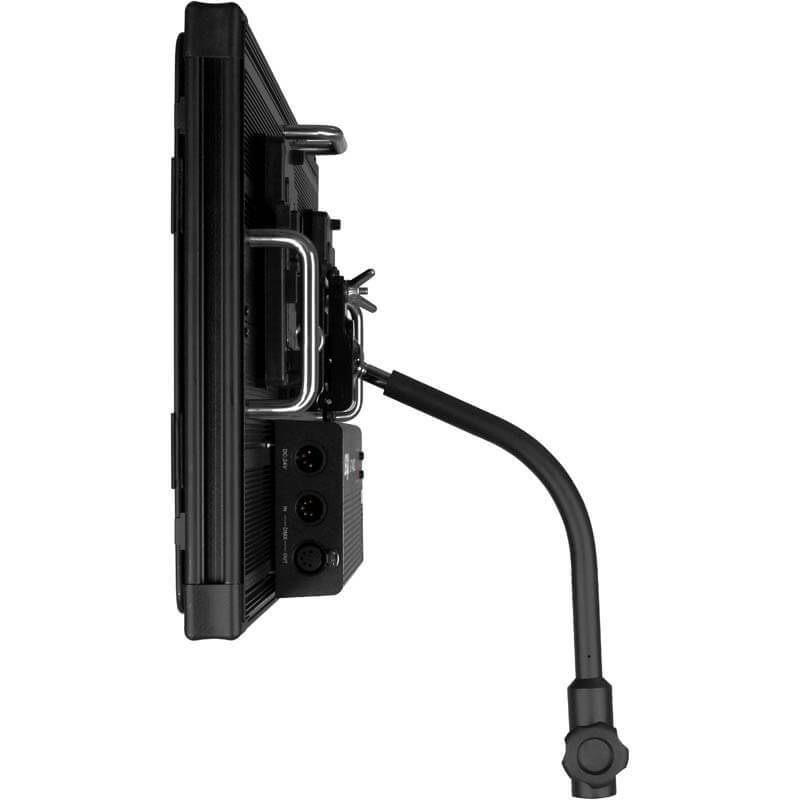 LEDGO launches new ultra-soft film-style LED panels at BVE. 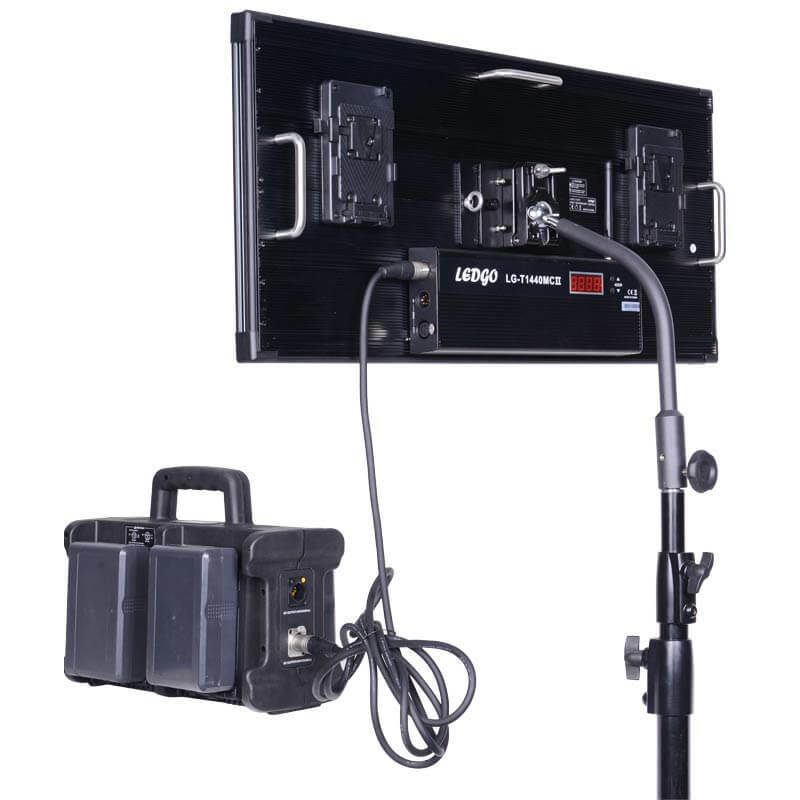 Yet again Datavision has set a price point that brings advanced technologies and professional lighting technique to a whole new audience.